Oh the joys of Spring! We get to put away our comfy oversized sweaters and pull out the sundresses and sandals. Along with these humidity changes come the changes in our homes. 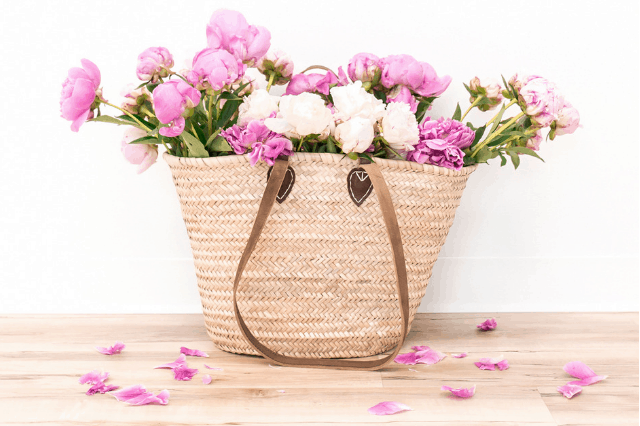 We have packed up the winter decor and thrown in the Spring essentials. With all things light and bright it becomes kind of an unconscious, collective movement to start cleaning. Just the thought of a Spring cleaning overhaul makes me want to crawl in bed with a cup of coffee and pretend it’s Christmas again. I wish! I would be lying if I said that Spring cleaning was something I looked forward to or enjoyed. For me, the quickest and easiest way to get something done is my first choice. The thought of moving from room to room with a bucket of cleaning supplies and tools just sounds exhausting. I want to be able to get as much done in the shortest amount of time. 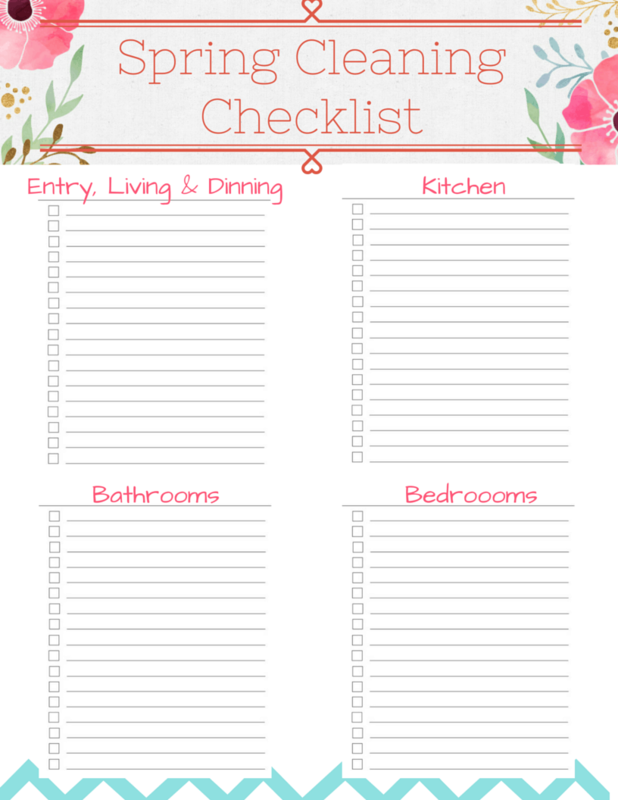 Some of my daily problem areas include the bathroom mirror & cabinet, kitchen stove and windows. 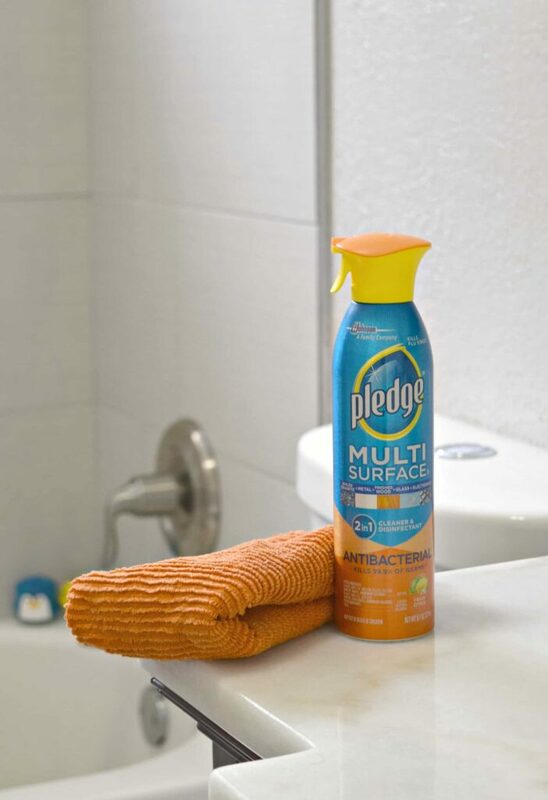 With Pledge® Multi Surface Spray I am able to complete the job easily and quickly. 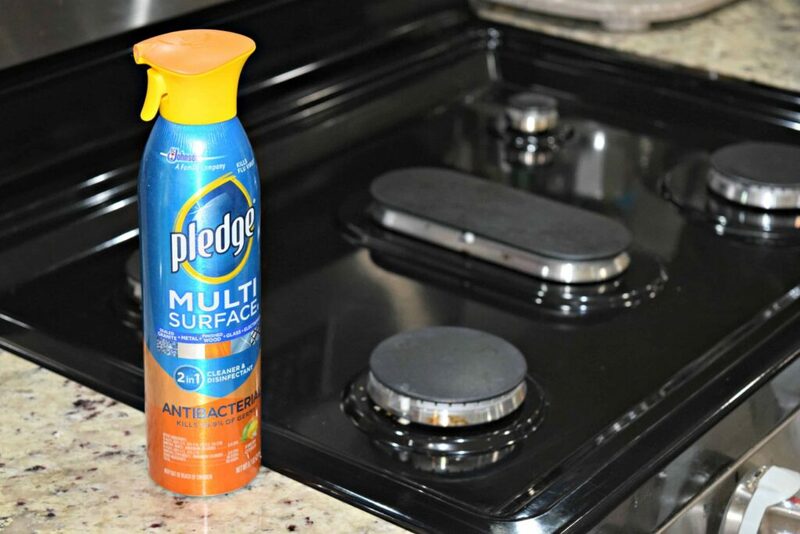 No need to grab extra spray bottles for each surface or worry about their effectiveness. I easily found this gem in the cleaning aisle of my local Walmart. 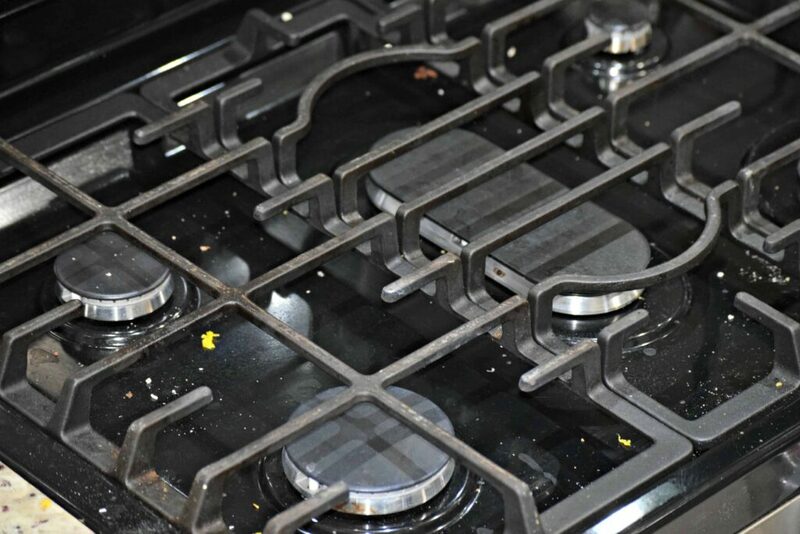 A quick swipe cleans the mirrors, the stove and cabinet without any left behind residue. One rag and one bottle and I am able to clean my windows, stove and bathroom problem areas. My Spring Cleaning is completed quickly and I am back to enjoying time with my little one! 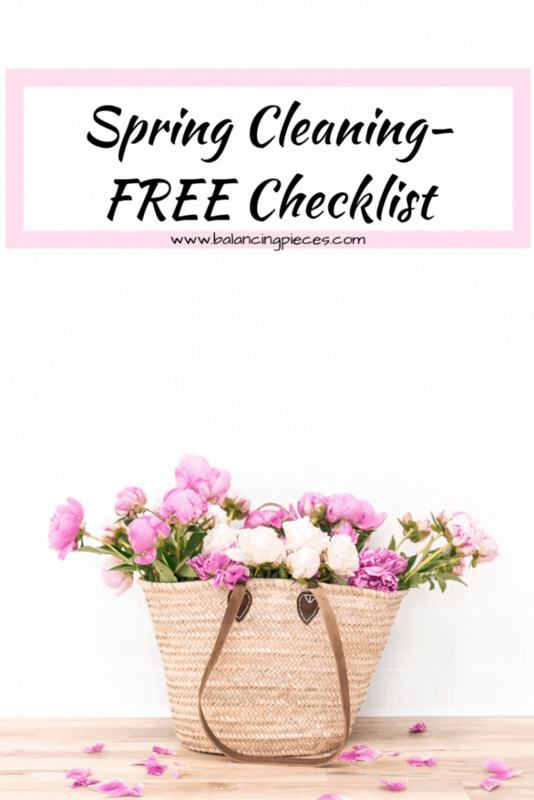 I have included my personal Spring Cleaning Checklist for you to print and use for your own!